Though only about a year old, Texas label Luminelle has issued a pretty great string of pop records so far this year from the likes of Anemone, Helena Deland, and more. 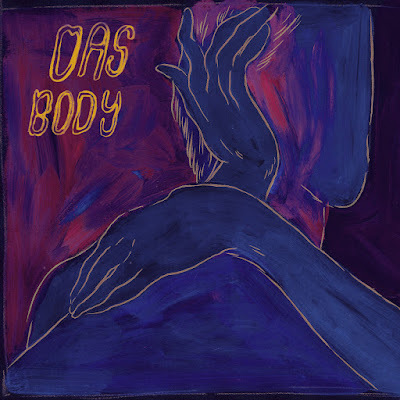 One of their most recent signees is Oslo band Das Body, who have just released their self-titled EP full of electro-synth pop. 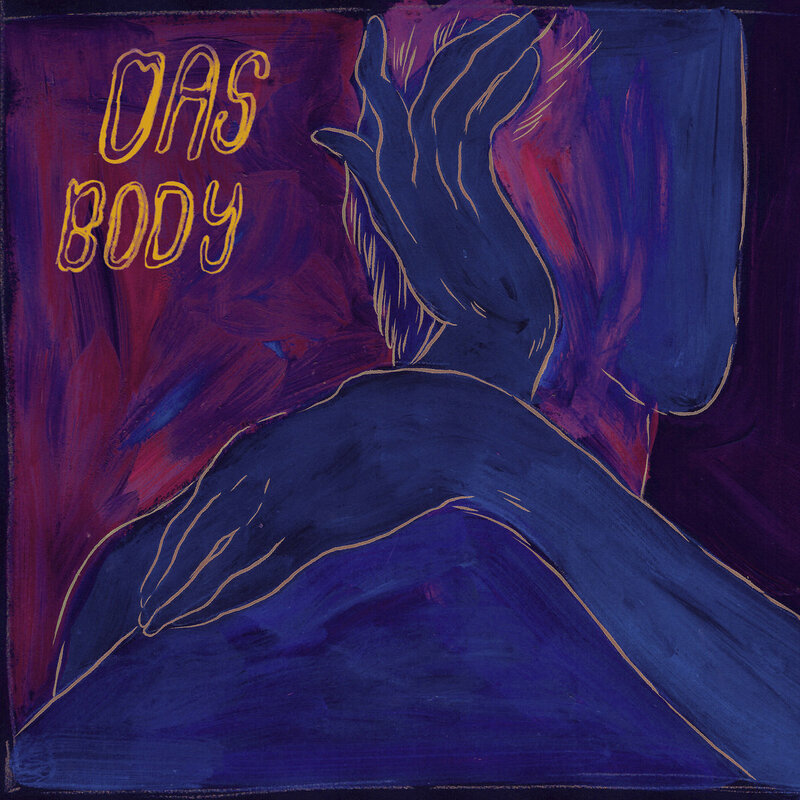 Listen to "Boys" below and order the record here.